Have you entered our BIG first anniversary giveaway yet? There are still a few more days to enter to win a pair of Go City Cards from Smart Destinations! This month, our guest post comes from Florida’s panhandle. I lived in Tallahassee in my early 20’s, and have fond memories of the beautiful beaches and…oppressive humidity. Jen from Two Kids and a Map hails from Pensacola, and apparently doesn’t suffer from humidity-induced bad hair days like I do. Lucky. She shares her family’s experiences at one of her favorite local attractions, the National Naval Aviation Museum. My husband and I took our two children, ages 4 and 6, and explored the National Naval Aviation Museum, the world’s largest Naval Aviation Museum, and one of Florida’s most visited museums. It is located in Pensacola, Florida. I have a confession to make. We go to the National Naval Aviation Museum at least once a month during the school year and once a week during the summer. I knew the Naval Aviation Museum was big, but I had no idea it was the world’s largest until Traci told me it was! The Naval Aviation Museum is a great way to get the kids out of the Florida heat while avoiding the “I’m bored” chorus! 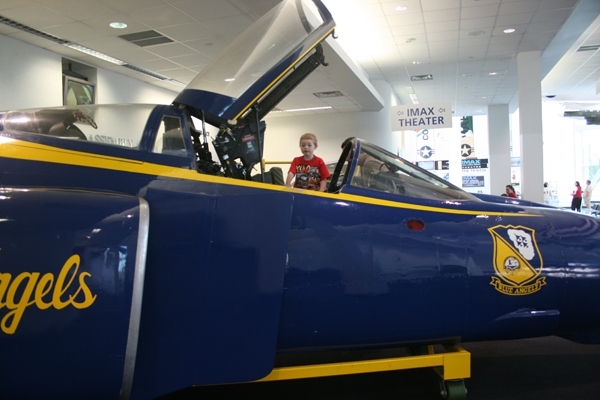 The Naval Aviation Museum has so much for kids of all ages. Our favorite spot is the second floor where the cockpit trainers are located. Kids (and adults!) can jump in and out of helicopter and jet cockpits, push the buttons, move the levers and pretend like they are flying. The USS Kiddiehawk is an indoor play structure for younger children that resembles and aircraft carrier. We try to time our trips with the Blue Angels practice schedule. When the Blues are home, they practice on scheduled mornings and it is a great way to get up close and personal with the air acrobatics. Occasionally, the Blue Angel pilots head into the museum after practice for autograph signings. Climbing into the cockpit of a Blue Angel jet. Could there be anything cooler for a kid?! Besides all the hands on activities, there are numerous exhibits, including over 150 restored aircraft representing Navy, Marine Corps and Coast Guard aviation over the years. There are even Blue Angel planes hanging from the ceiling! There is also an IMAX theater that shows a variety of movies and flight simulators (for an extra fee). My whole family rates the National Naval Aviation Museum a 10! 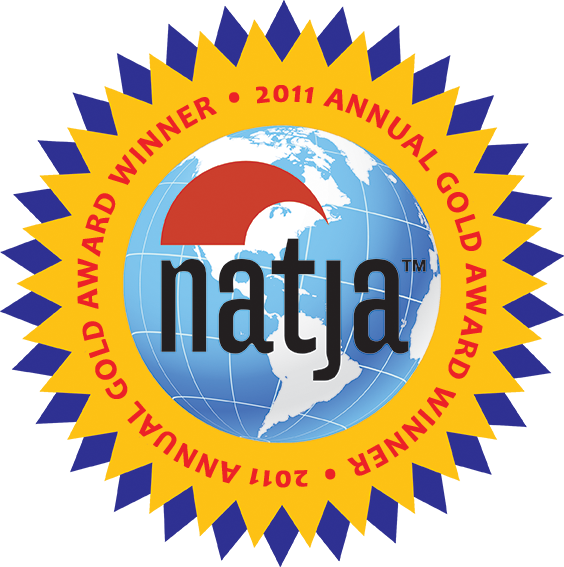 If you are near the Pensacola area, be sure to add the museum to your itinerary! 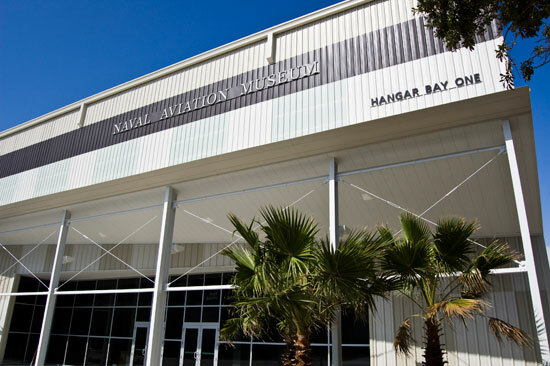 The museum, which opened in 1963, is located on NAS Pensacola. It’s open seven days a week from 9 to 5 with the exception of Thanksgiving, Christmas and New Year’s Eve. Admission to the museum is FREE! Sounds like a great museum. 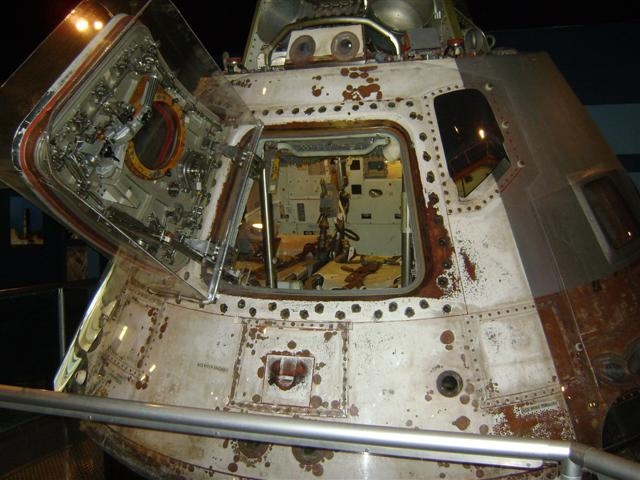 The picture of the Skylab command module is awesome. Thanks for sharing.